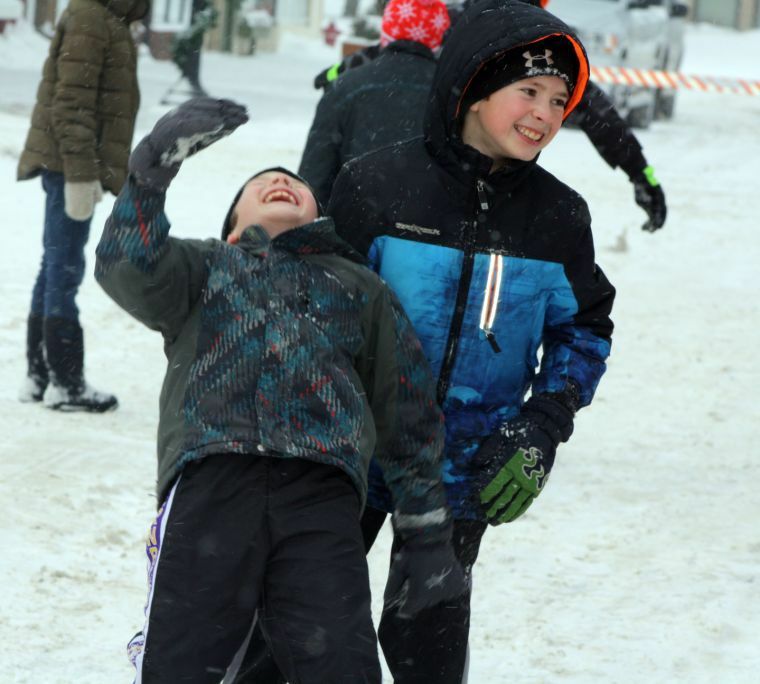 Mark your calendar for the 2019 Icebox Days Winter Festival! Thank you to our 2019 Icebox Days sponsors! 6:30 PM: "Supernatural Lake Superior” Movie Night at Falls Public Library. With bizarre tales of UFOs, phantom ships, sea serpents, mysterious creatures, haunted businesses along the shore, and sinister men in black, this program will change the way you view this majestic lake. 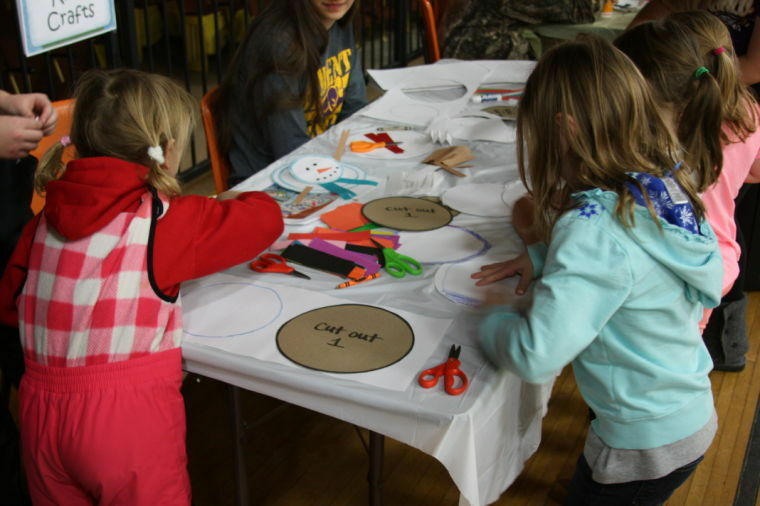 This program is made possible with funds from Minnesota's Arts and Cultural Heritage Funds. Appropriate for ages 13+. Free. Contact Diane Adams for more info, 218-283-8051. 7:00 PM: Icebox Corn Hole Tournament at Viking Bar & Lounge. Team registration starts at 6PM. This is for ages 21+. Prizes awarded. Signed disclaimer agreements required. Contact Viking Bar & Lounge for info or to sign up your team, 218-283-4000. 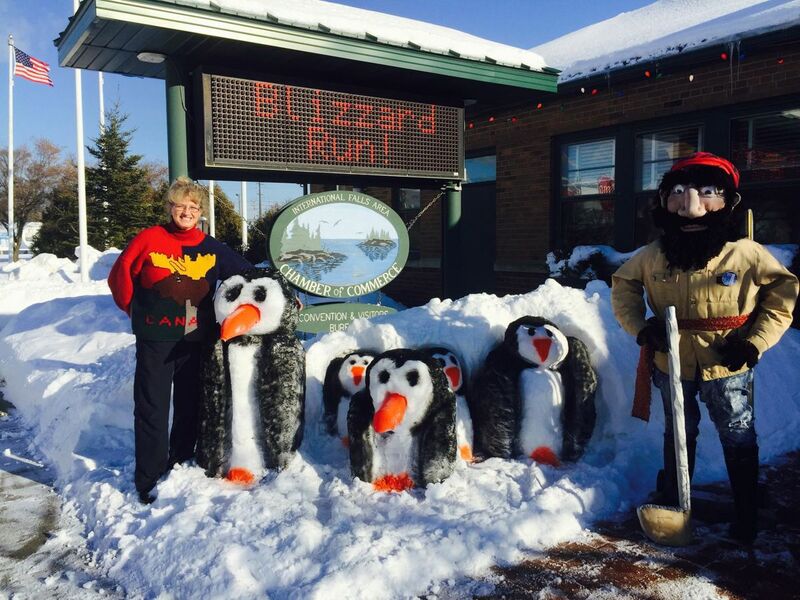 5:00 PM to 7:30 PM: Freeze Yer Gizzard Blizzard Run Headquarters Open at Backus Community Center. Pick up your race packet for the 5K or 10K, or register. Registration fee after December 31 is $45. Call the Chamber for more info, 218-283-9400. 5:00 PM to 7:30 PM: Community Wellness Expo at Backus Community Center, on stage. Back by popular demand! 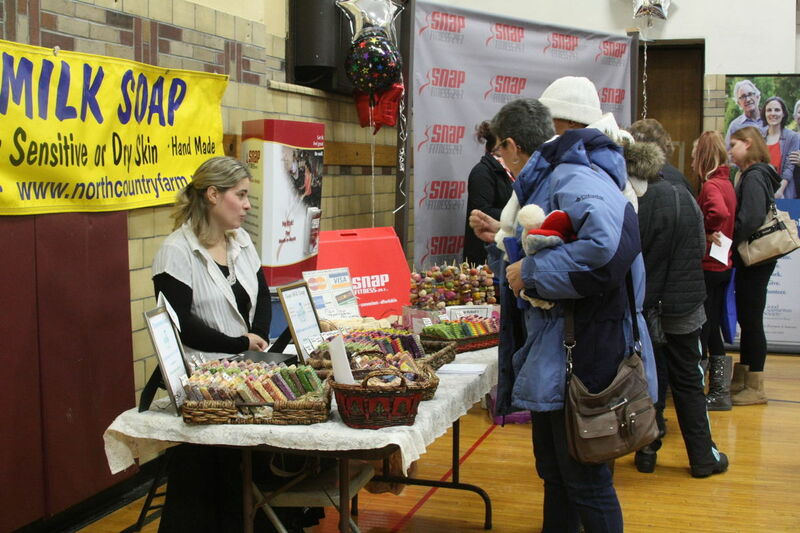 Come explore the various booths offering good info, freebies and products. For more information contact FallsCWAC@gmail.com or Facebook Community Wellness Action Council. 7:00 PM to 8:30 PM: Moonlight Snowshoe Hike in Voyageurs National Park. Discover the wonder of the night during an evening snowshoe hike at the Rainy Lake Visitor’s Center. Come join us for a self-guided hike with beautiful luminaries to light your way. 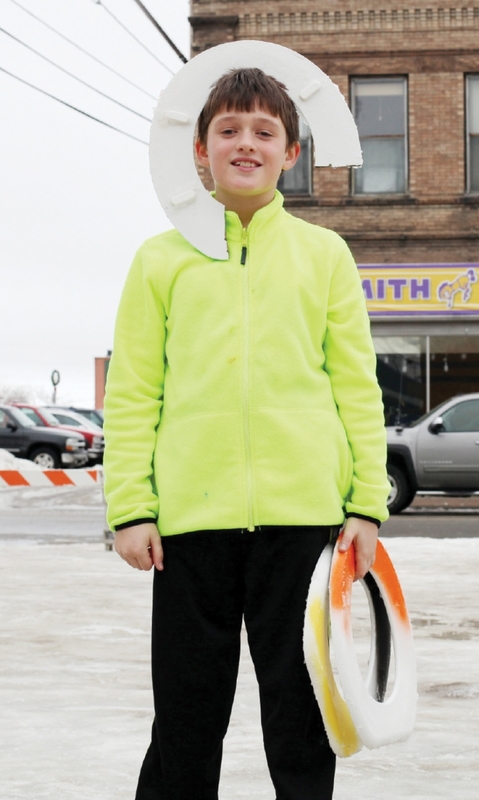 Bring your own snowshoes or borrow a pair from the Visitor Center for free. Bring a flashlight or headlamp. Recommended for all ages. Sponsored by Voyageurs National Park. Contact Ranger Miranda Challeen for info, 218-283-6636. 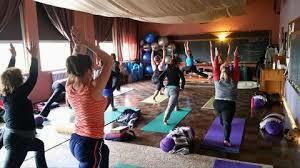 7:00 PM to 8:00 PM: Social Yoga for Runners at Replenish Yoga & Wellness in Backus Community Center, Third Floor. Enjoy a gentle yoga practice specifically for runners the night before the FYGBR! 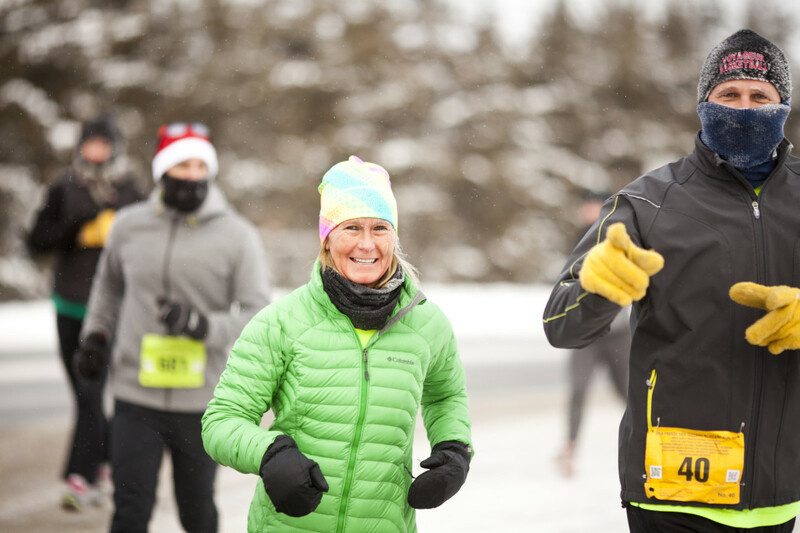 A great way to socialize and loosen up for the run! $20 for non-runners, $10 for registered runners. Contact Replenish Yoga & Wellness on Facebook or email replenishmindbodyspirit@gmail.com for info. 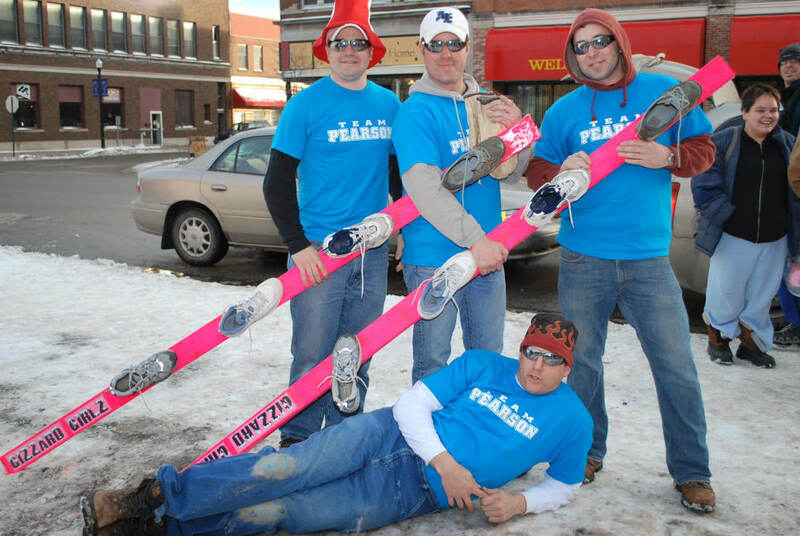 7:00 PM: Icebox Bargo at Viking Bar & Lounge. Like playing Bingo? Then you’ll love BARGO! It's bar bingo! Games are played every 10 minutes. Must be present by 8pm to play for the blackout jackpot at 9pm. Ages 21+. Contact Viking Bar & Lounge for more info, 281-283-4000. 7:00 PM: Live Music at Loony’s Brew in Ranier. A provider of good times and great beer, swing out to Loony’s to hear favorite local artists perform live on stage and sample their latest micro-brew. Ages 21+. Contact Loony’s Brew for more info, 218-540-1001. 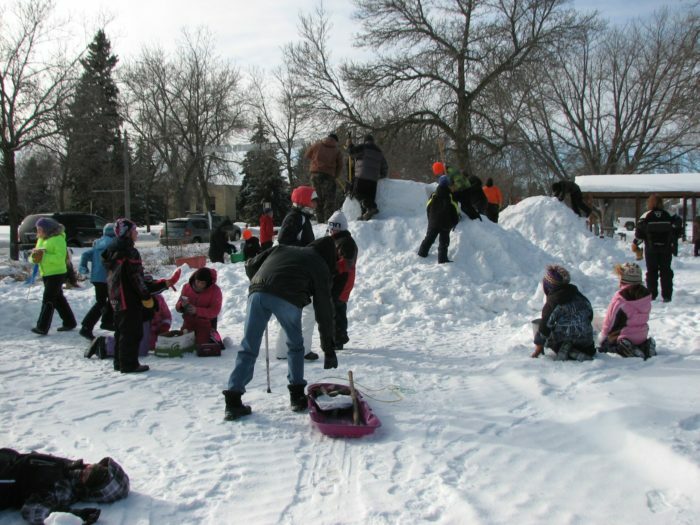 7:30 AM to 11:00 AM: Icebox Days Pancake Breakfast at the Elk’s Lodge organized by the Falls Education Foundation. Hot cakes, sausage, juice, and coffee. Free will offering. 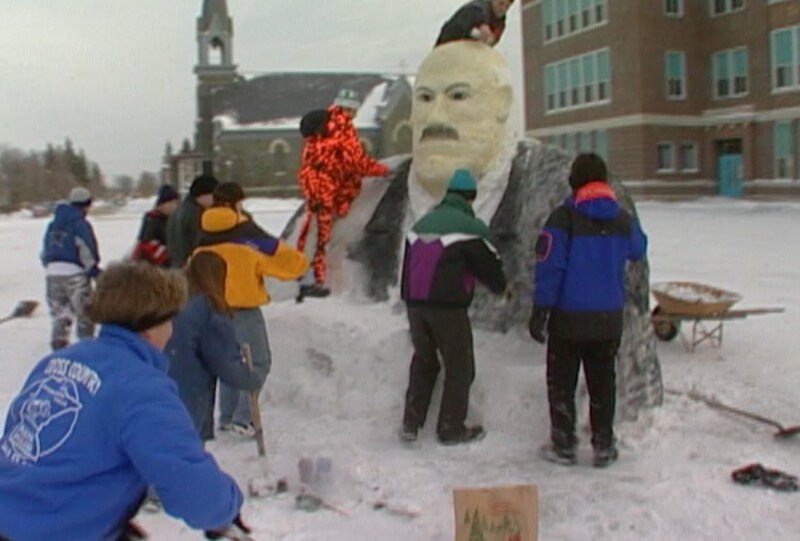 All proceeds go to the Falls Education Foundation. Contact Mary Bigler for more info, 218-286-3102. 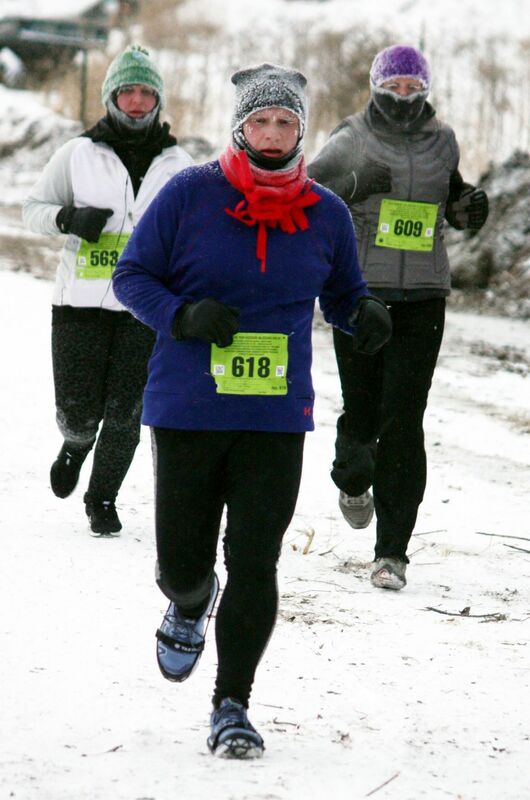 8:00 AM to 9:30 AM: Freeze Yer Gizzard Blizzard Run Registration & Packet Pick-up at Backus Community Center. 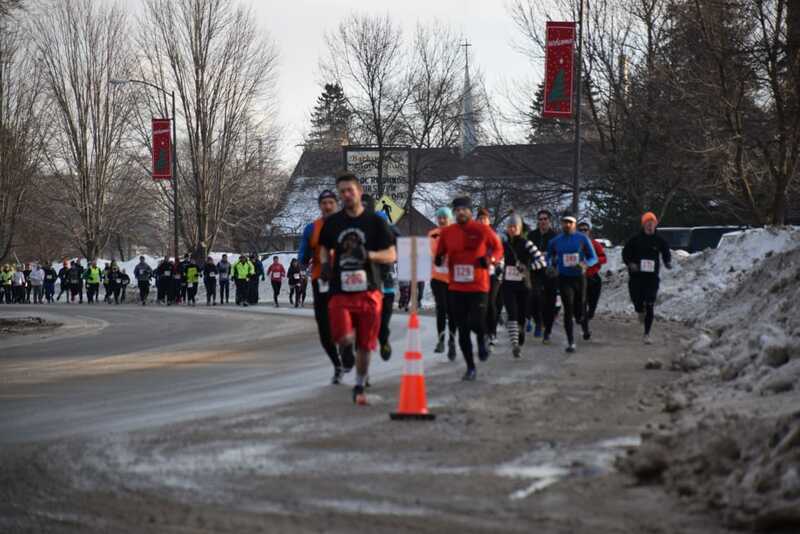 Pick up your race packet for the 5K or 10K, or register for the race. Registration fee is $45. Call the Chamber for more info, 281-283-9400. 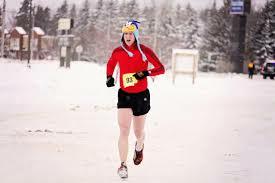 9:00 AM: 5K Freeze Yer Gizzard Blizzard Run begins at Backus Community Center. Start/finish line near Backus, on 9th Avenue. Look for signs. Contact the Chamber for more info, 218-283-9400. 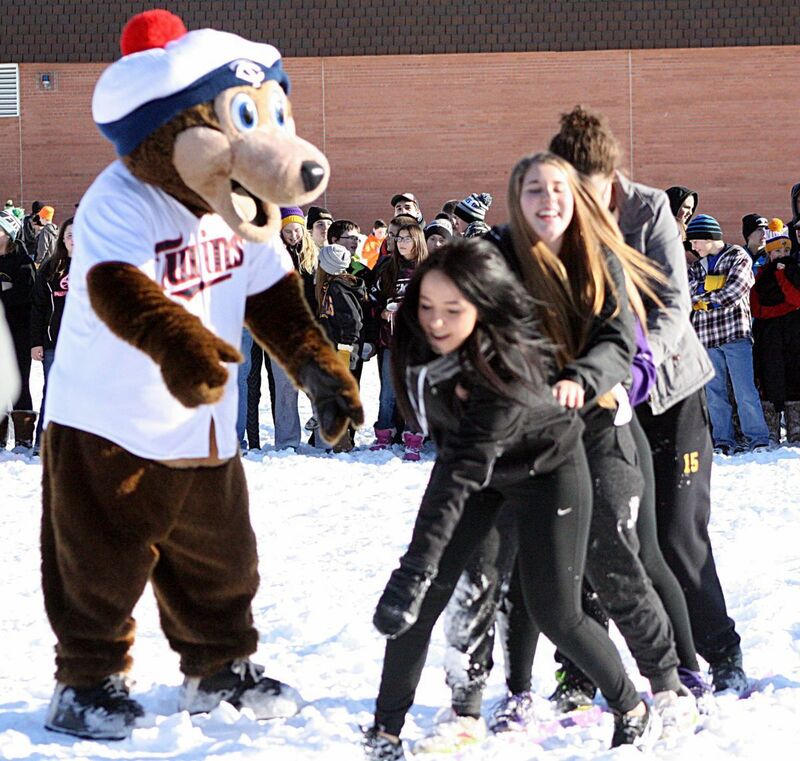 9:00 AM to Noon: Cheering Contest, Freeze Yer Gizzard Blizzard Run. 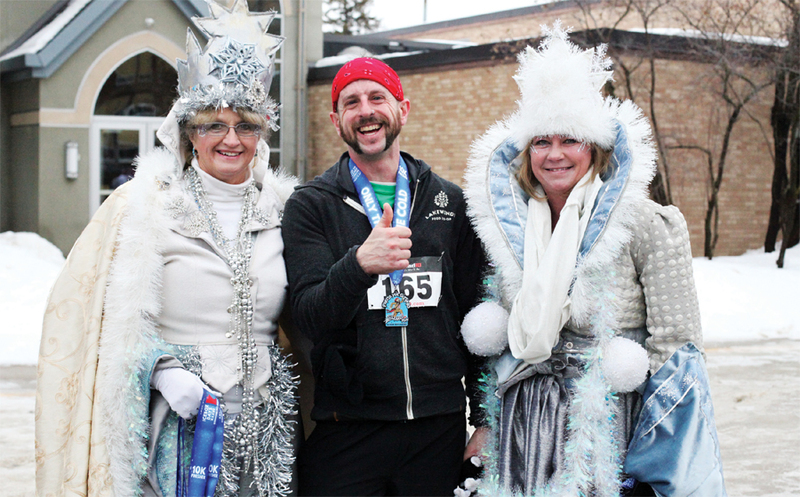 Cheer on the runners, 9:00 AM to Noon, along the course, and you and your group could win $100 in Chamber Dollars. Call the Chamber office for more info and to register, 218-283-9400. 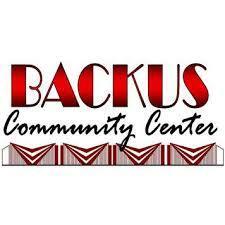 9:00 AM to 1:00 PM: Community Wellness Expo continues at Backus Community Center, on stage. For more information contact FallsCWAC@gmail.com or Facebook Community Wellness Action Council. 9:30 AM to 1:00 PM (approx. 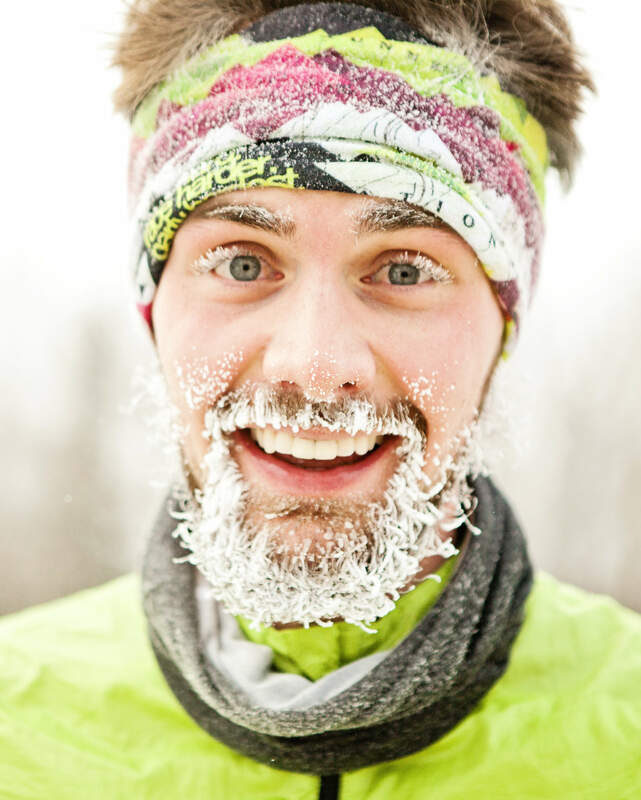 ): FYGBR Runners’ Reception at Backus Community Center stage with food and a beer garden. 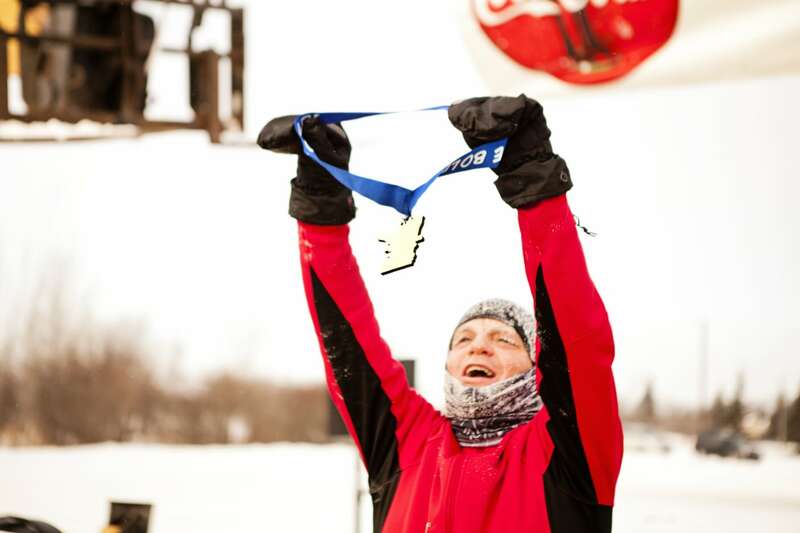 Runners receive free drink and meal tickets in their race packets. 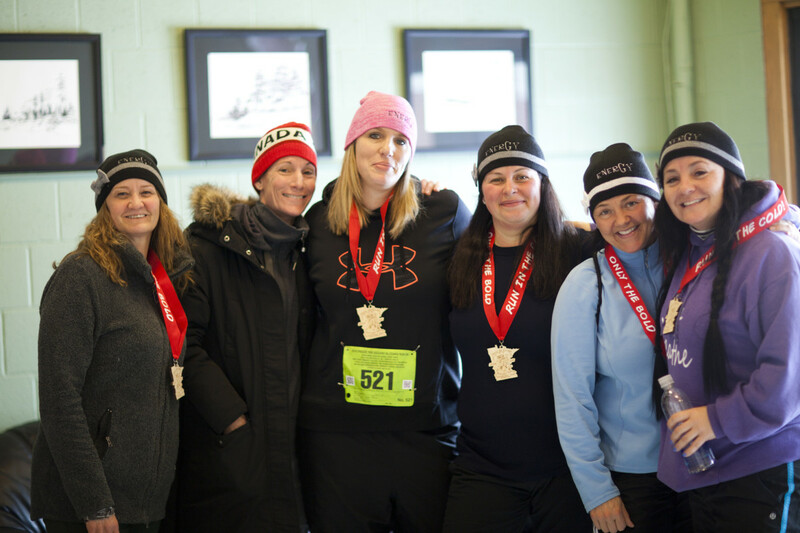 Food tickets for non-runners available for $9.00. Call the Chamber office for more info, 218-283-9400. 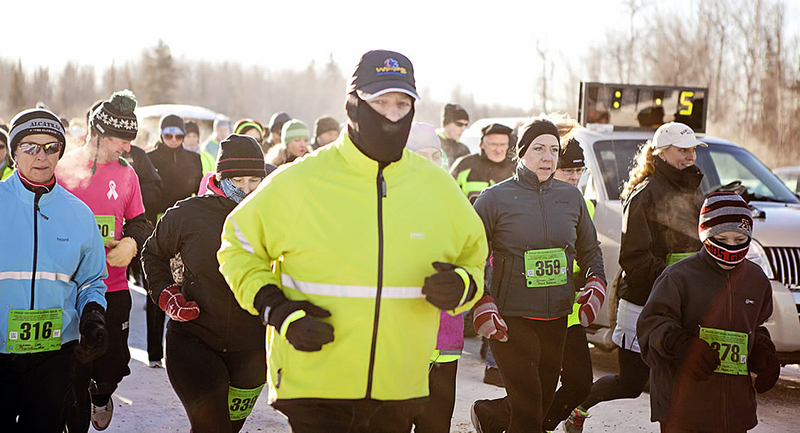 10:00 AM: 10K Freeze Yer Gizzard Blizzard Run begins at Backus Community Center. Start/finish line near Backus, on 9th Avenue. Look for signs. Contact the Chamber for more info, 281-283-9400. 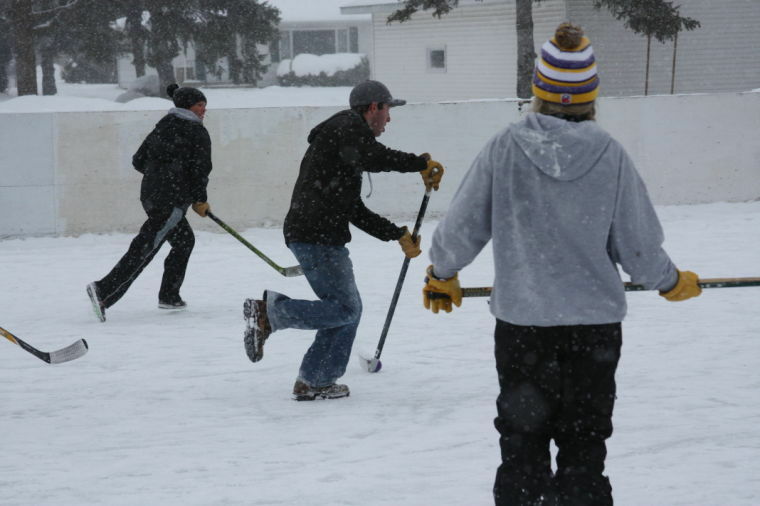 10:00 AM: Icebox Boot Hockey Tournament at the Ranier rink. 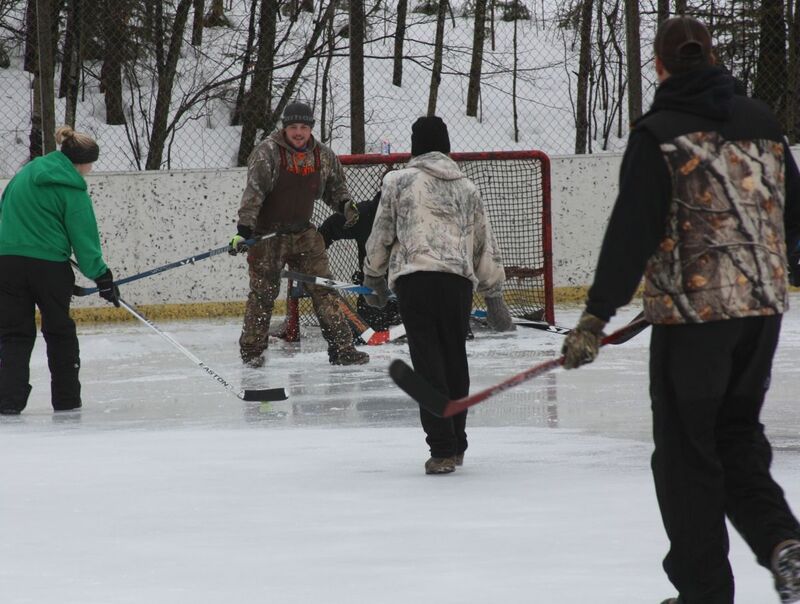 Get a team of 10 friends together for the 10th Annual Icebox Boot Hockey Tournament! Three males and two females must be on the ice at all times. $75 participation fee per team, 8-teams max., with 100% payback, First, Second and Third Places paid with Chamber Dollars. Adherence to rules and signed disclaimer agreements by participants are required. Contact Chad Korpi, 218-324-1172, korpichad@yahoo.com; or Jesse Belanger, 218-324-1299, belangerjesse@hotmail.com. 10:00 AM to 1:00 PM: Preschool Knights and Royalty Party at Falls Public Library. 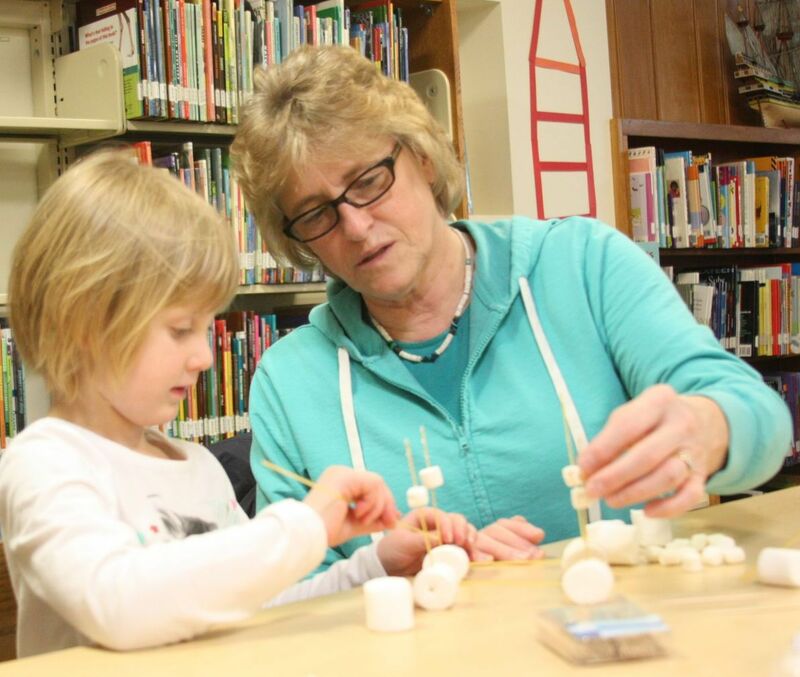 Come play games, read books, enjoy a snack and sign up for Reading Ready, the library "ready to read'" program that provides children with free books. The more they are read to, the more books they earn. Free. Contact Diane Adams for more info, 218-283-8051. 11:30 AM (est. 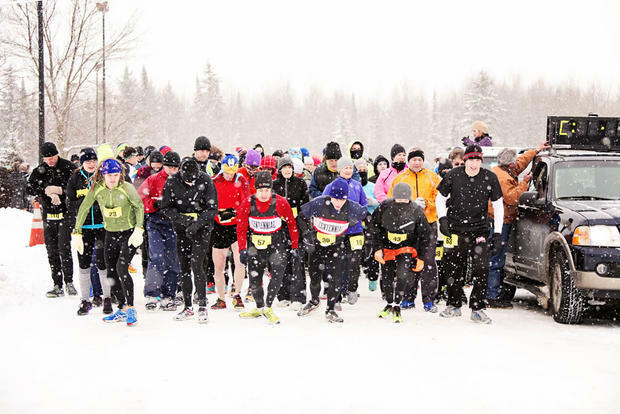 ): Freeze Yer Gizzard Blizzard Run Awards Ceremony for 5K and 10K Races at Backus Community Center, stage. Runners’ reception continues simultaneously during awards. Must be present to receive award or win prizes. Contact the Chamber for more info, 218-283-9400. 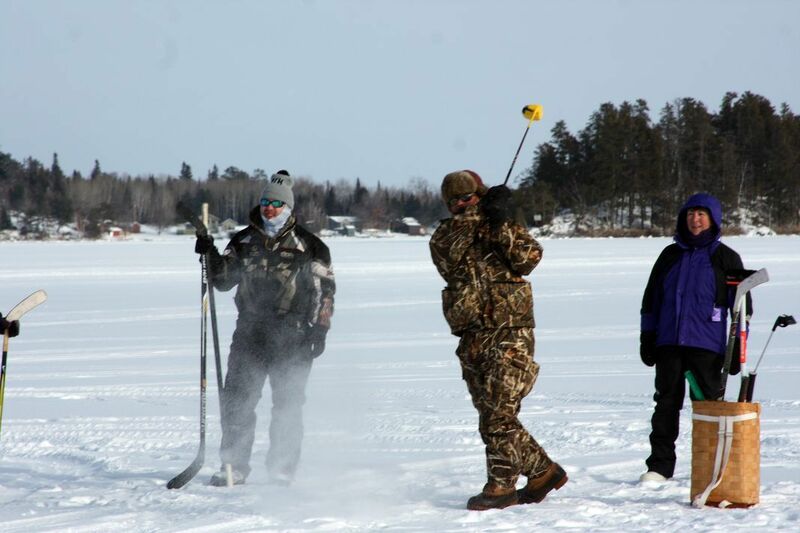 1:00 PM to 4:00 PM: Frostbite Falls Open Ice Golf Tournament at Thunderbird Lodge, Rainy Lake. Bring your hockey sticks, golf clubs, decorate your "cart", and come out for great food and drink specials! 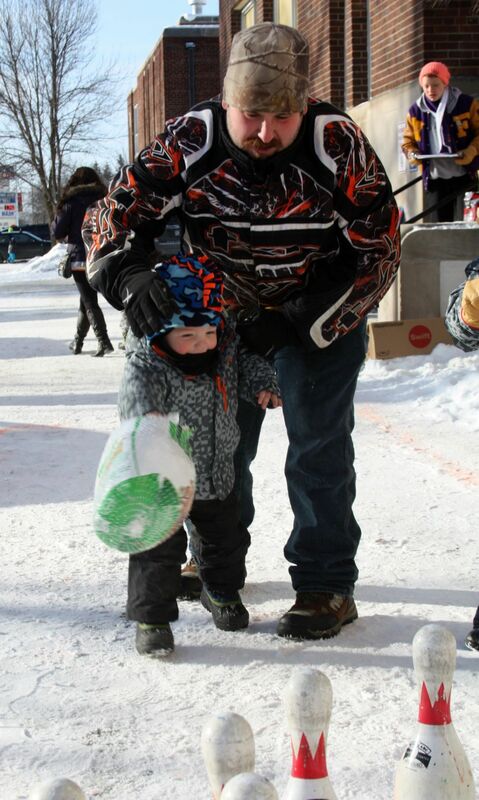 Prizes are awarded for our winners and the winner of the "Best Sled" competition! 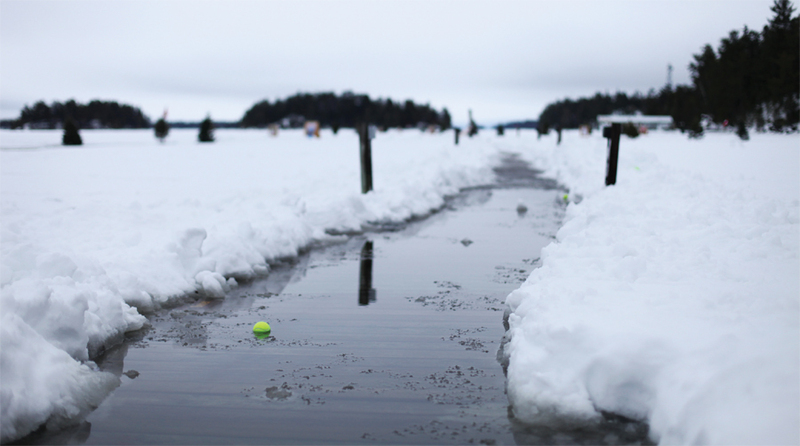 Play nine ice holes with tennis balls on a course lined with Christmas trees. Teams of four, $25 per person. Registration starts at 11:00 AM. Shotgun start at 1:00 PM, course takes about 1.5 hours to complete. Putting “green” is open all day. Signed disclaimer agreements required. Contact Eric Johnson for more info, 218-244-6506, or Thunderbird Lodge, 218-286-3151. 1:00 PM: Toilet Seat Toss outside Viking Bar & Lounge. All ages welcome. Test your toilet seat tossing skills. Those that toss the seat the furthest, win! Adult and Child winning prizes will be awarded. Seats provided by Viking Bar & Lounge. Contact Viking Bar & Lounge for more info, 218-283-4000. 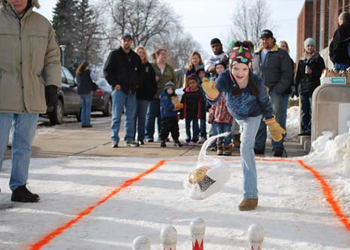 1:00 PM to 2:30 PM: Frozen Turkey Bowling outside at Backus Community Center. 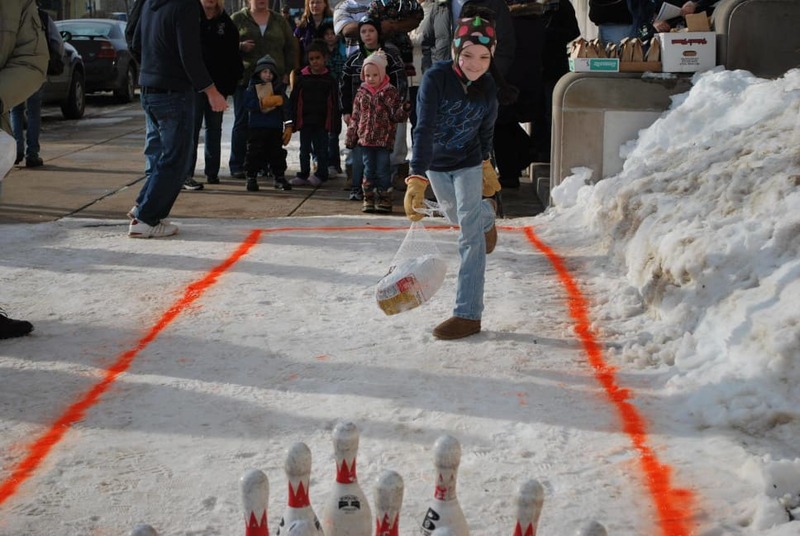 Throw a frozen gobbler down icy bowling lanes and knock down as many bowling pins as possible. Event coordinated by Reed Realty. Free of charge. Prizes awarded. Contact the Chamber for questions, 218-283-9400. 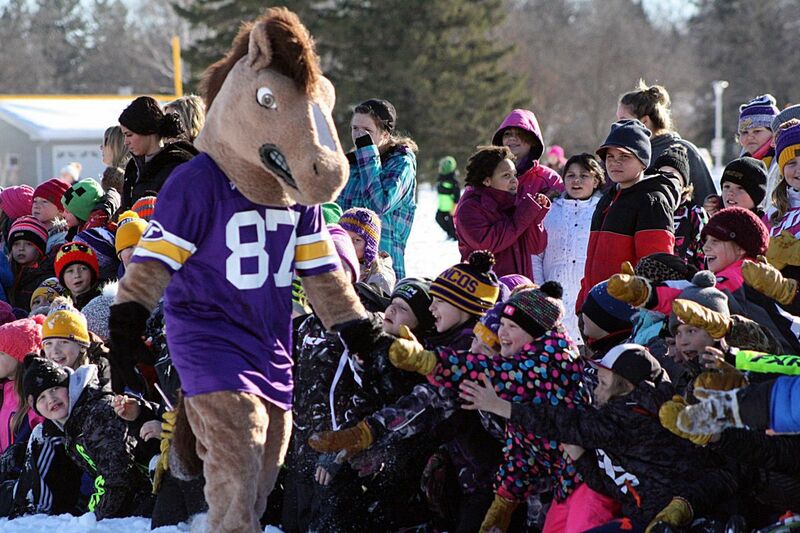 2:00 PM: Kids Smoosh Races outside at Viking Bar & Lounge. For kids 14 and under. Form a team with two kids per set of smoosh boards. Boards will be provided, along with hot treats! Sign up at 1:45 PM. Prizes awarded! Signed disclaimer agreements required Contact Viking Bar & Lounge for more info, 281-283-4000. 2:30 PM: Adult Smoosh Races outside Viking Bar & Lounge. Crazy fun! 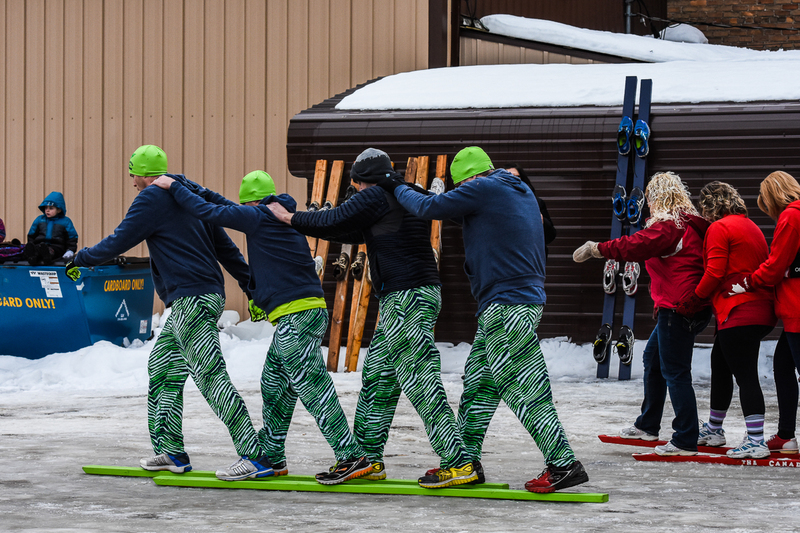 Form a team of four people per set of smoosh boards and be at the Viking Bar & Lounge by 2:15 PM for sign up. Open to people age 15 and older. $100 in Chamber Dollars to the winning team! Signed disclaimer agreements required. Contact Viking Bar & Lounge for more info, 281-283-4000. 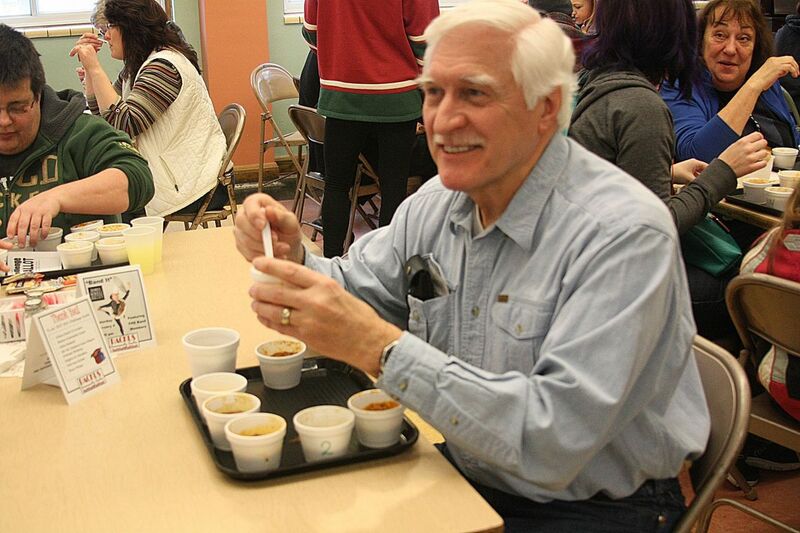 2:00 PM to 4:00 PM: Chili Feed at Backus Community Center. Public is invited. 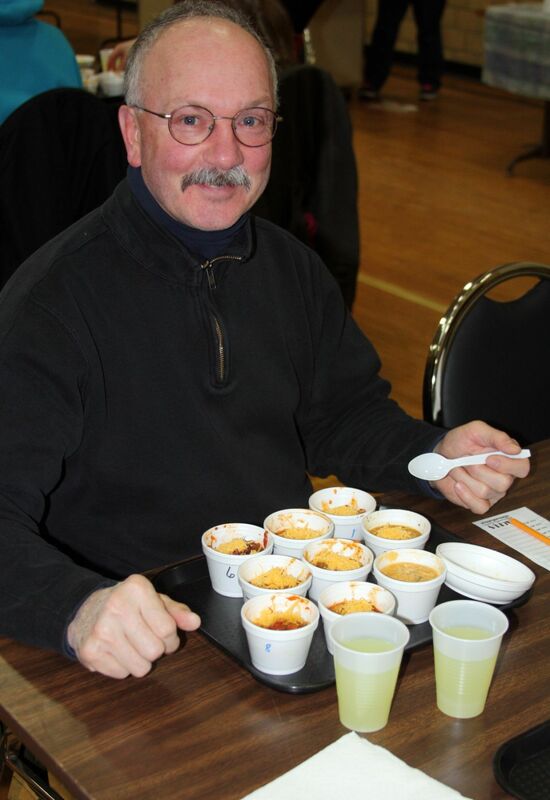 Cost is $8 for a large bowl, or $5 for a small bowl, includes chili, cornbread, toppings and beverage. Contact Backus for more info, 218-285-7225 or go online at www.backusab.org. 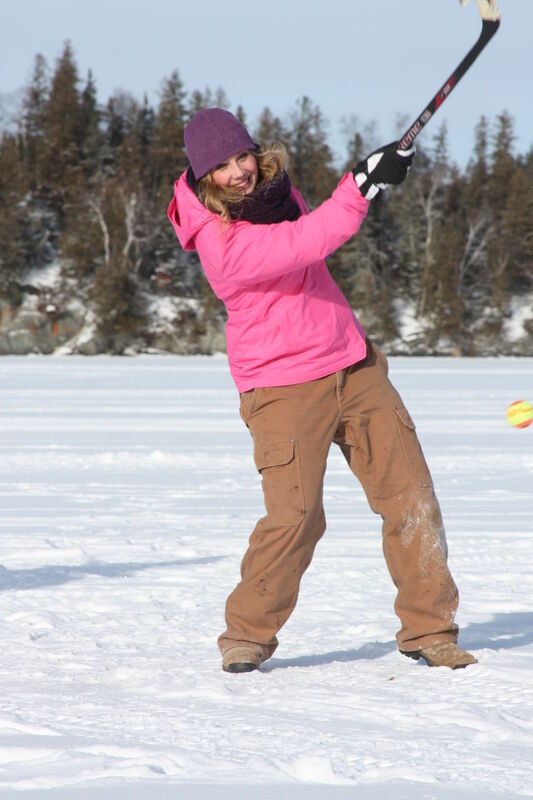 3:00 PM to 4:30 PM Frostbite Falls Open Longest Drive Competition at Thunderbird Lodge, Rainy Lake. Longest drive competition off the docks at Thunderbird Lodge immediately after the Ice Golf Tournament. Bring your drivers, hockey sticks, etc. Two shots for $5. Chances are unlimited! You don’t have to be in the golf tournament to participate. Purchase tickets at the event. 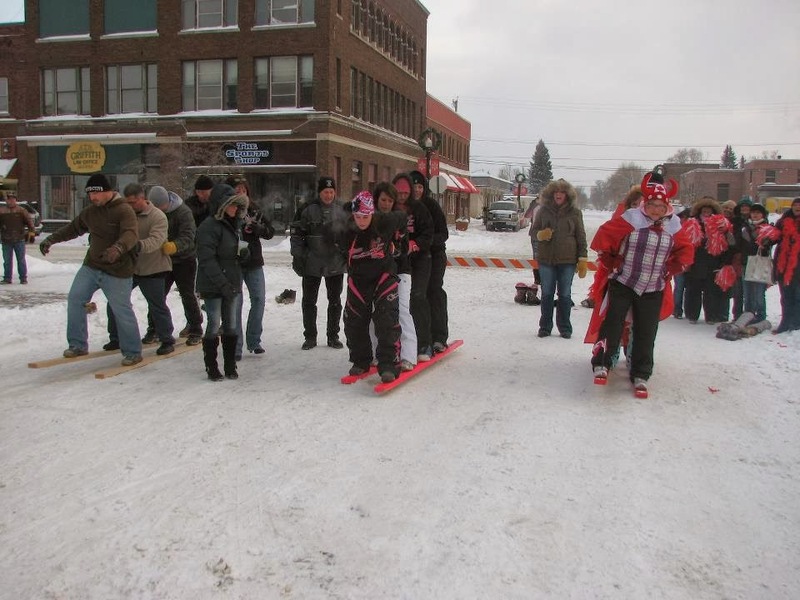 For more information, visit www.frostbitefallsopen.com or contact Eric Johnson, 218-244-6506. 4:00 PM: Icebox Dart Tournament at Border Bar & Pizza. $5 entry fee, with 300% payback! Sign up at 3:00 PM. Contact Bob Rostie for more info, 218-283-9919. 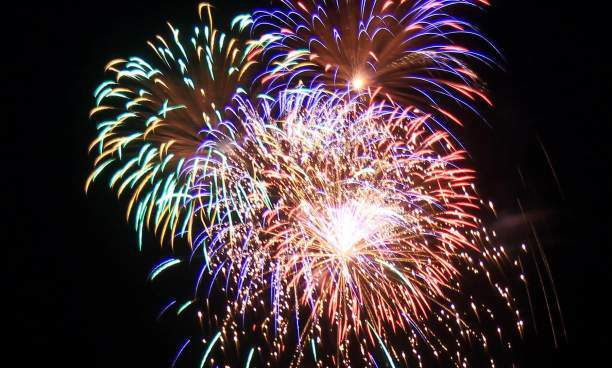 6:00 PM: Fireworks in Smokey Bear Park. Gather along 3rd Street to watch the fireworks against the dark winter sky. Provided by the City of International Falls and the Fire Department. 7:00 PM: Evening Entertainment: Ages 21+. Contact individual establishment for more info. Live Music at Loony’s Brew in Ranier, call 218-540-1001. DJ Music at Border Bar & Pizza, call 218-283-9919. DJ Music at Ranier Municipal Liquor Store, call 218-286-3343. Music at The Viking Bar, call 218-283-4000. 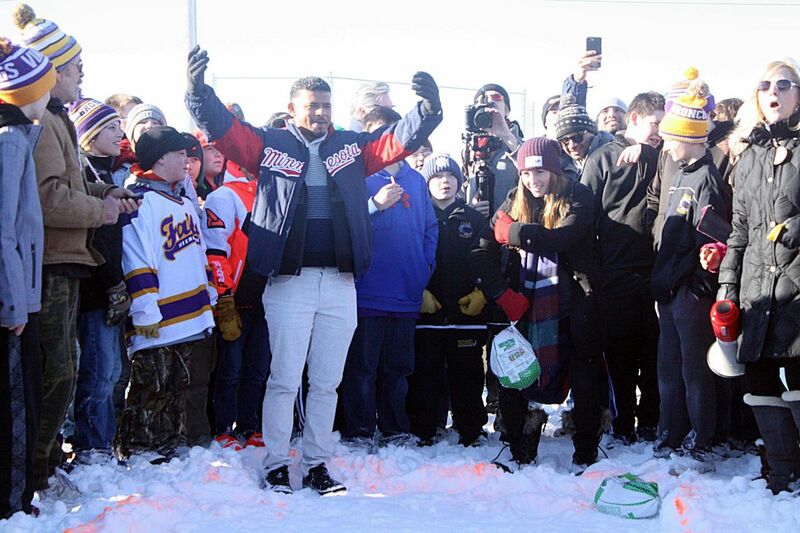 9:00 AM: Ice Box Figure Skating Competition at Bronco Arena hosted by International Falls Figure Skating Club. Come out and watch skaters in the 8th annual competition that promotes a fun, introductory, competitive experience for the beginning skating competitor. Skaters will compete in Elements, Free Skate, Showcase, Interpretive, and Team Events all day at the arena. Breeze in and show your support. FREE Admission. For more information, go to: www.iffsc.org. 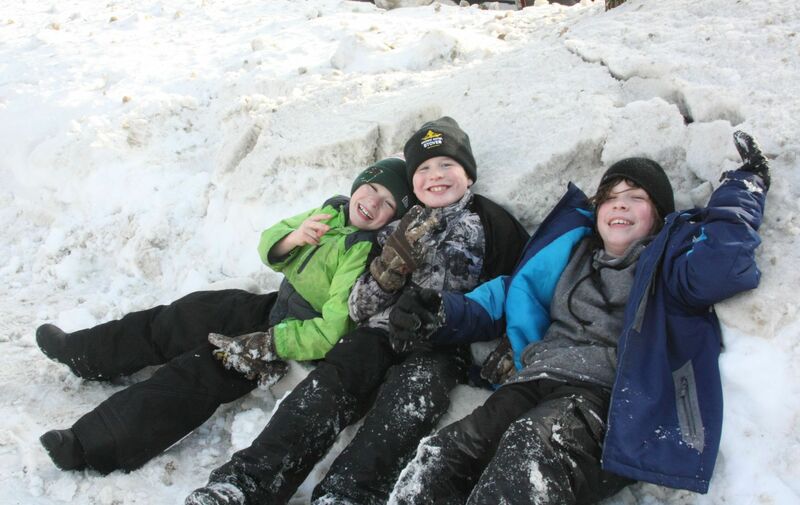 11:00 AM to 4:00 PM: Frostbite Falls Open Golf Course – Free Play at Thunderbird Lodge, Rainy Lake. If you missed the tournament on Saturday, you can still try out the course! Course available for open play and takes about 1.5 hours to complete. Signed disclaimer agreements required. Contact Eric Johnson for more info, 218-244-6506, or Thunderbird Lodge, 218-286-3151. 1:00 PM to 3:00 PM: Canoe Races at Loony’s Brew in Ranier. 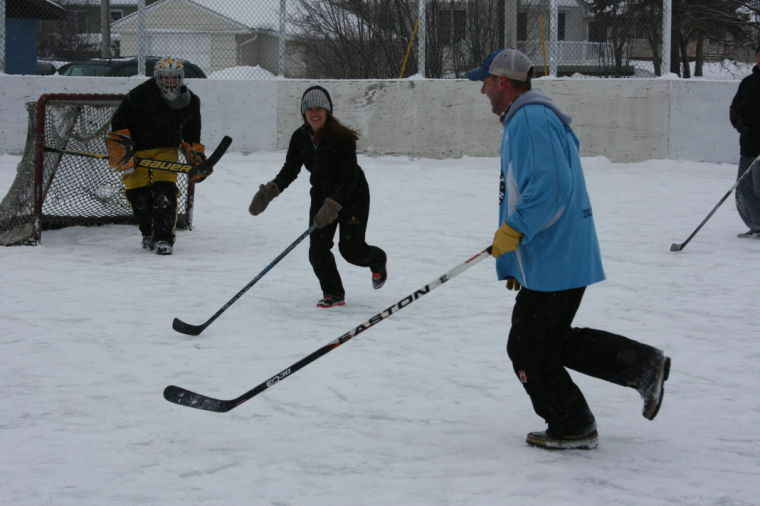 Gather a team of 3 people to sign-up for this icy, fun competition! Canoes provided and instructions given at time of registration, 12:45 PM at Loony’s. Signed disclaimer agreements required. Contact Loony’s Brew for more info, 218-540-1001. 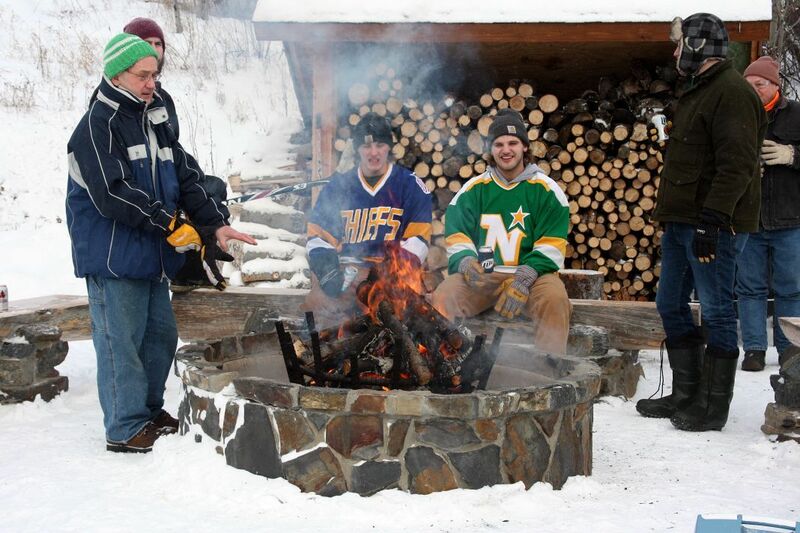 1:00 PM to 4:00 PM: Hot Dog Roast at the Tilson Creek Ski Trailhead on Highway 11 East with the Polar Polers Ski Club. 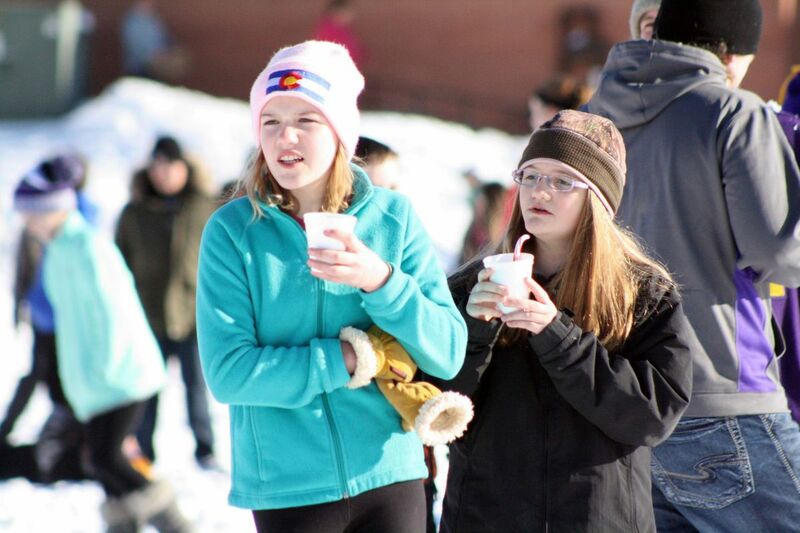 Enjoy hot dogs and cocoa as you warm by a toasty bonfire. Fat tire bikes will also be available to try! If the temperature is below 0°F, the event will be postponed to a later date. Contact Steve Johnson for more info, ljohn419@yahoo.com. 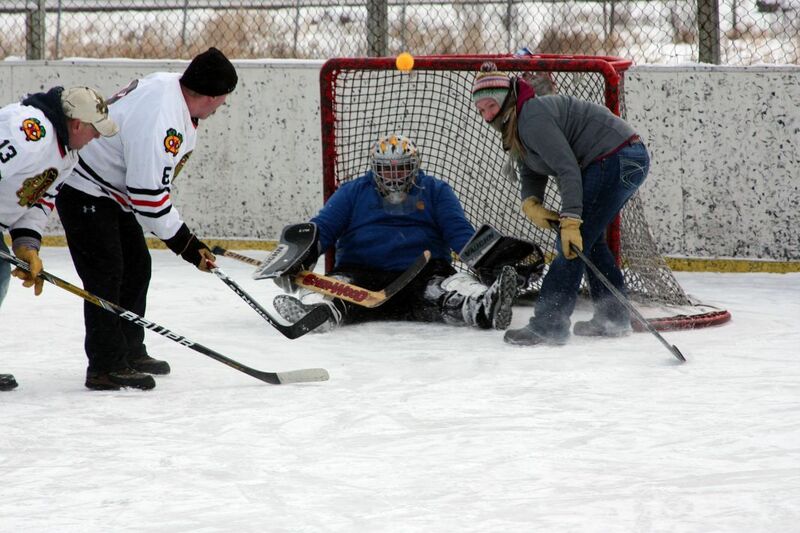 1:30 PM: Icebox Bridge Tournament at First Lutheran Church, doors open at 1:00pm. Everyone is welcome to participate. Folks should bring a partner. Chamber Dollars given as prizes. Contact Byrne & Carole Johnson for more info, 218-286-5225. 5:00 PM: Annual Figure Skating Exhibition at Bronco Arena. 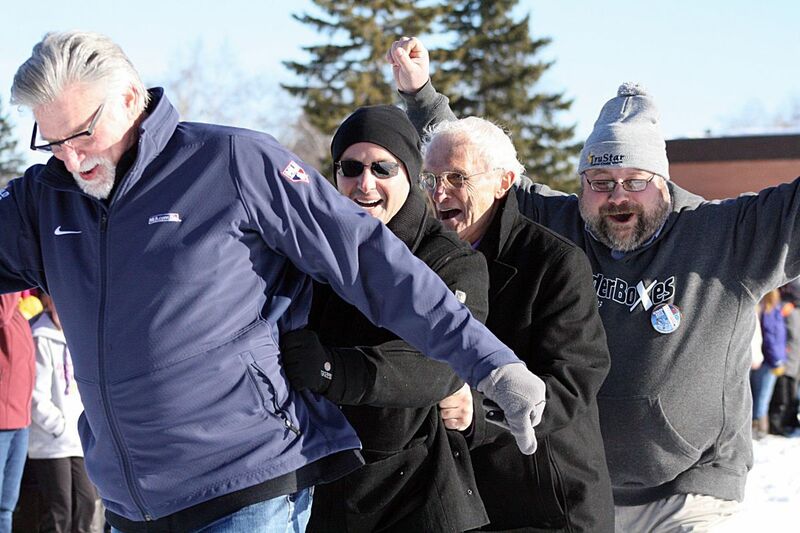 Following the 8th Annual Ice Box Competition, watch skaters from International Falls Figure Skating Club as they test out their competitive programs before their competition in Moorhead in February. Wish them luck and enjoy an evening of figure skating. FREE Admission. For more information, go to: www.iffsc.org.